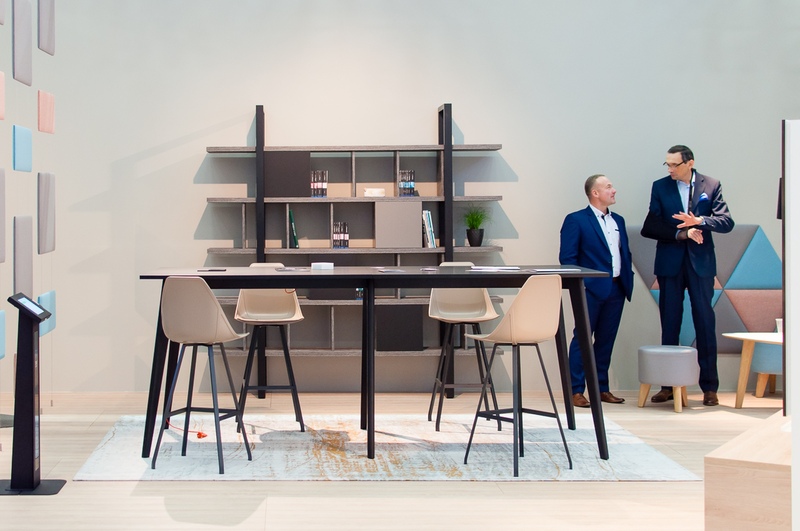 The largest fair related to office furniture and office environment is over. 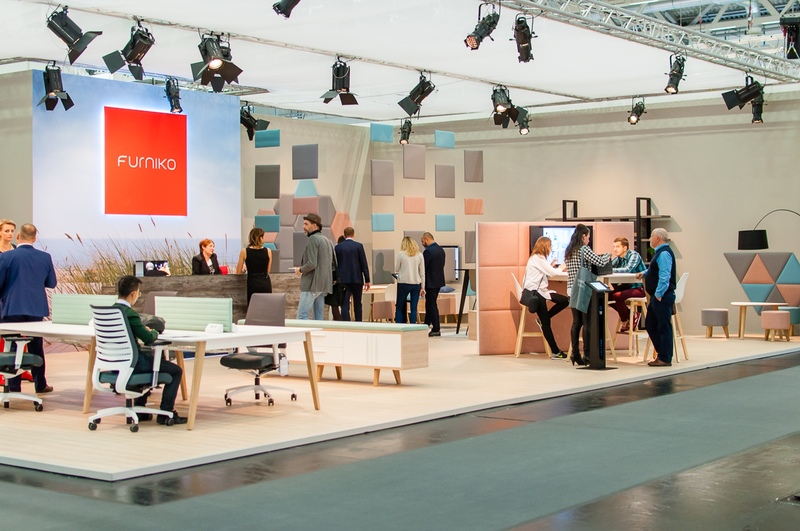 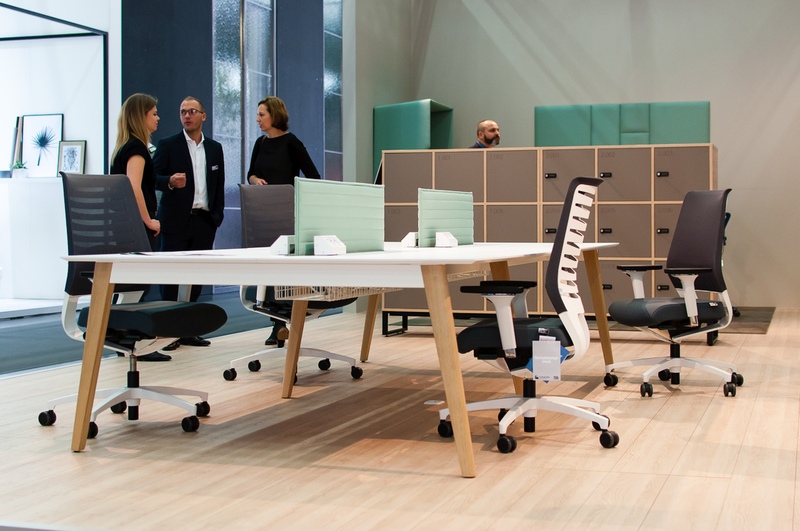 During ORGATEC 2016 for almost a week we could see the latest trends, technology and products dedicated to modern offices. 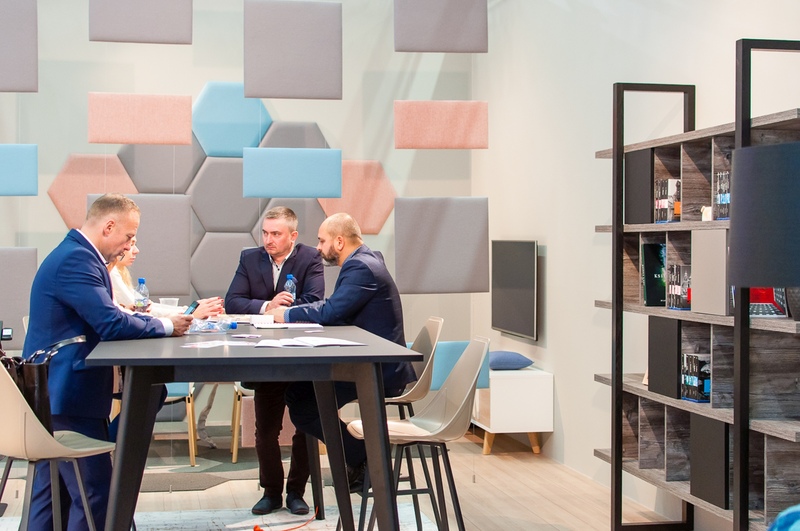 In hall number 7 FURNIKO presented its vision of agile workspace combining functionality and design with latest technologies which make every day work easier. 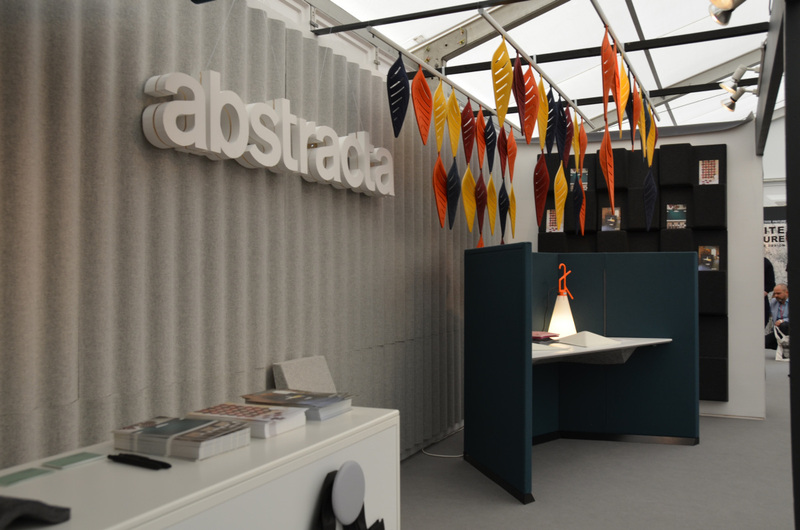 The layout of our stand included some key spaces for each office: reception, team work, focused work, planned meetings and informal meetings. 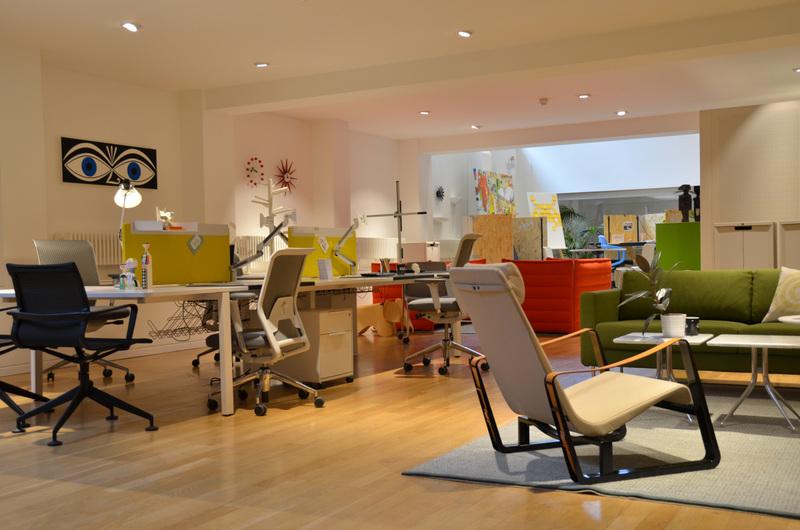 This setting helped us to show the essence of contemporary office which combines on one open space a number of spaces with completely different characteristics. 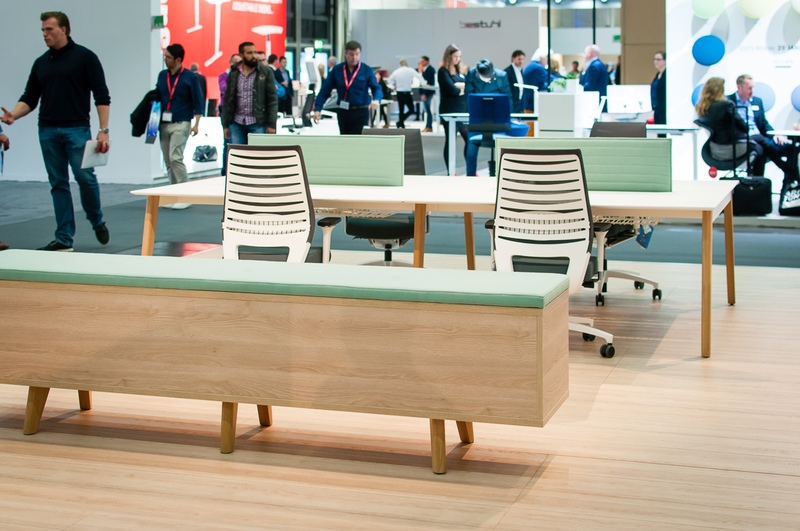 The warmth of oak wood perfectly fits current trend in which home and office designs fuse together . 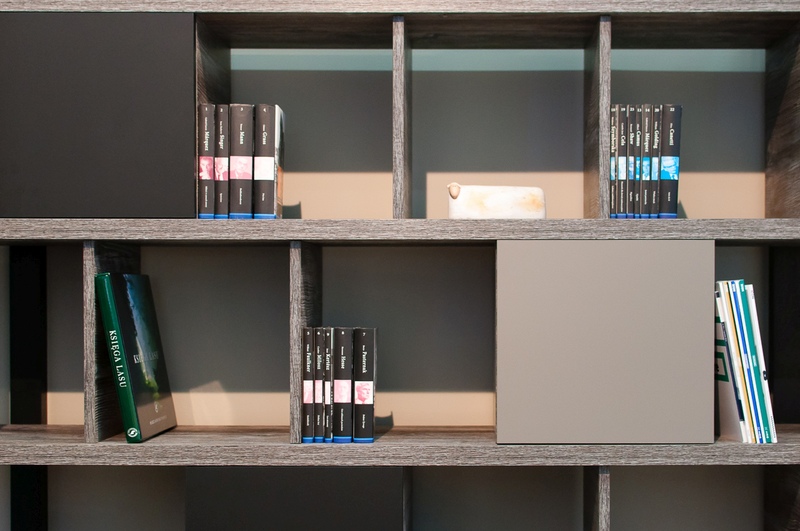 This is why we decided to furnish most of the spaces with our brand new TUNDRA collection. 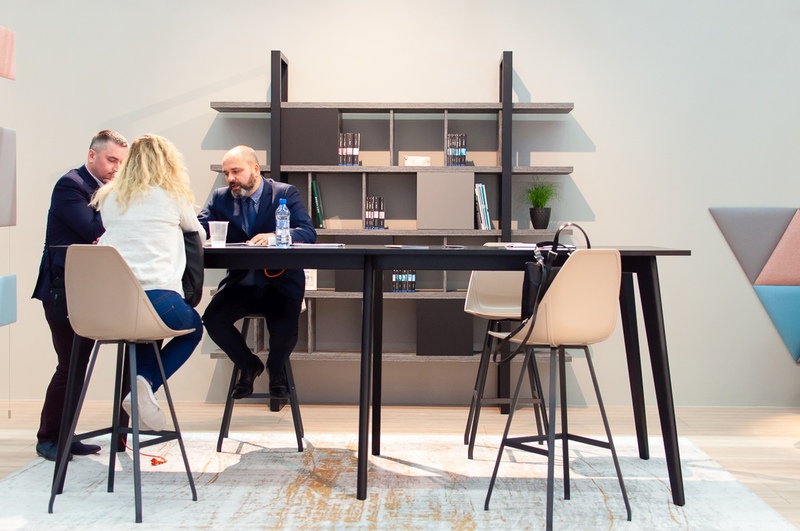 Team work workstations, high and low meeting tables were presented in number of exciting finishes ad options including nano laminates, natural veneer edging and chamfered edge tops. 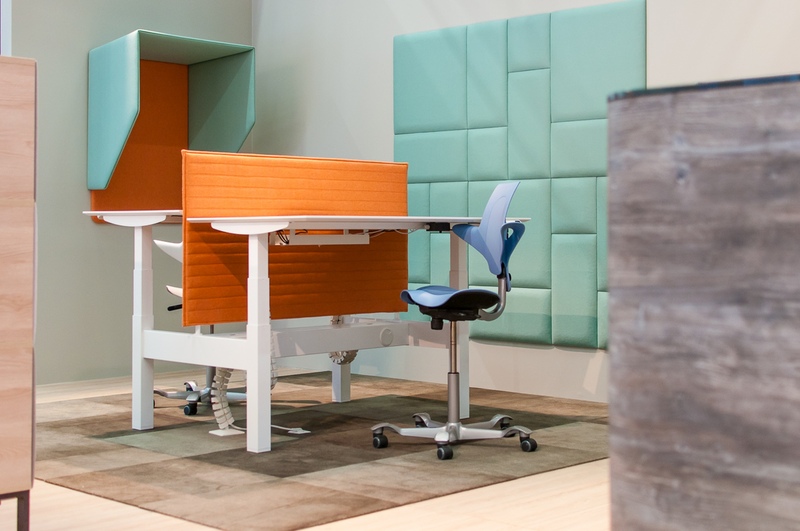 In focused work space we decided to show our double desk from the new LIFT collection. 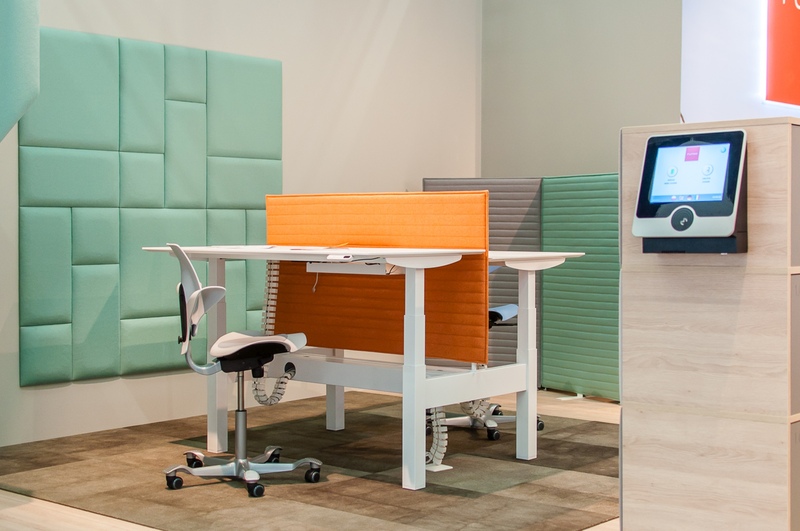 The electrical height adjusted workstation is a perfect answer to problems caused by prolonged sitting. 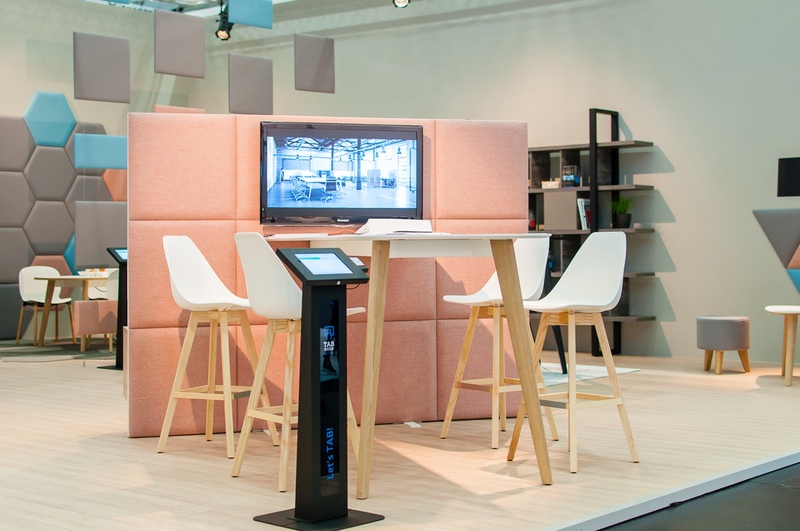 E-WALL – the multimedia module on our stand is a perfect solution for a dynamic workspace environment. 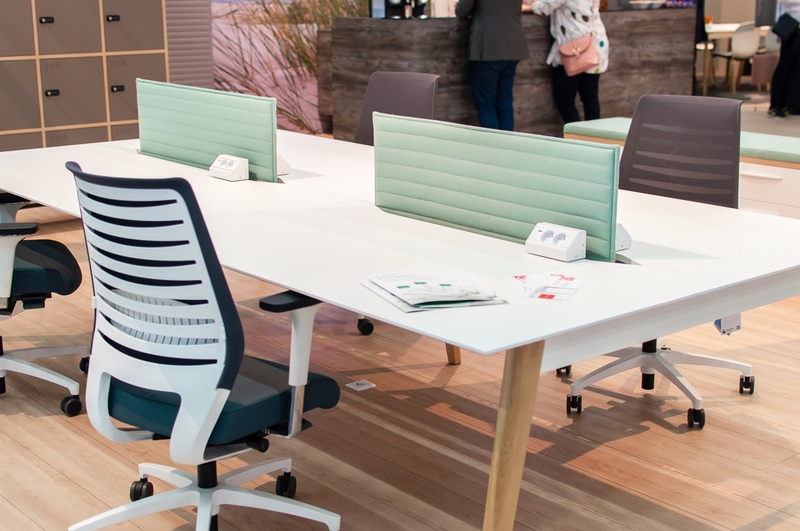 It is designed for project work on both sides of the panel with multimedia or with a magnetic board for creative brain storming sessions. 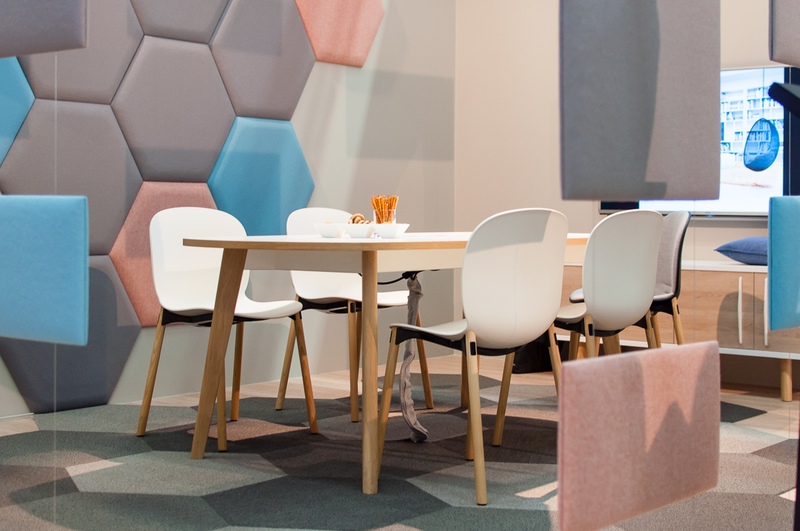 All spaces which we presented were combined together to form one seamless functional office thanks to our acoustic solutions. 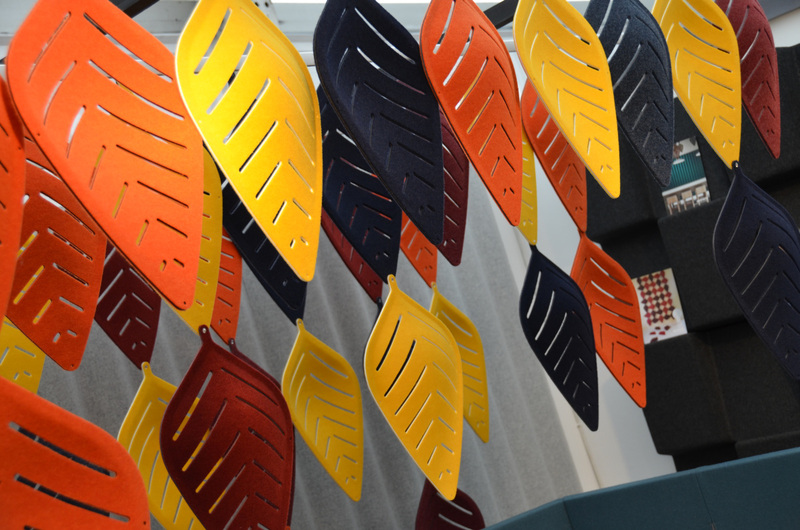 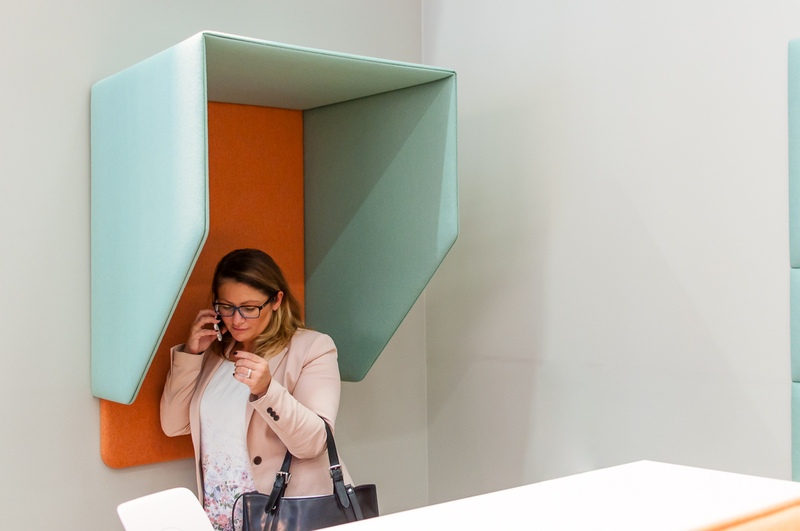 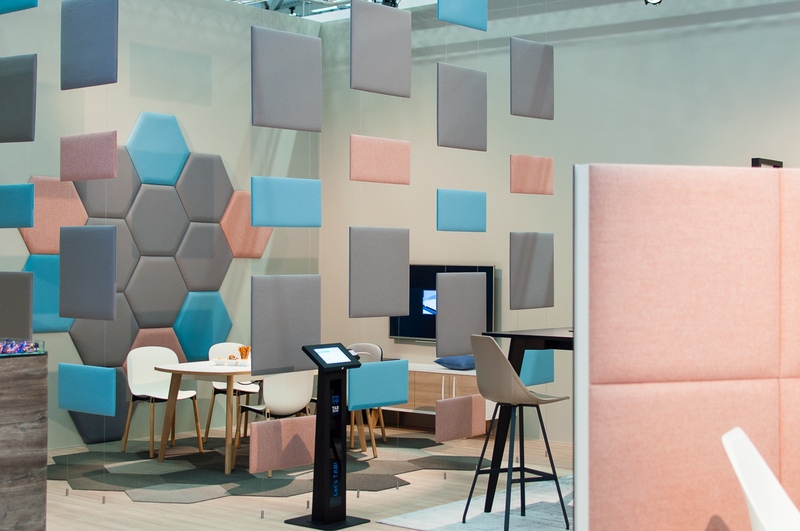 HUSH PADS panels were exhibited in three options: hanging, wall mounted and phone booth and brought in home like atmosphere thanks to subtle colours and wool fabric. 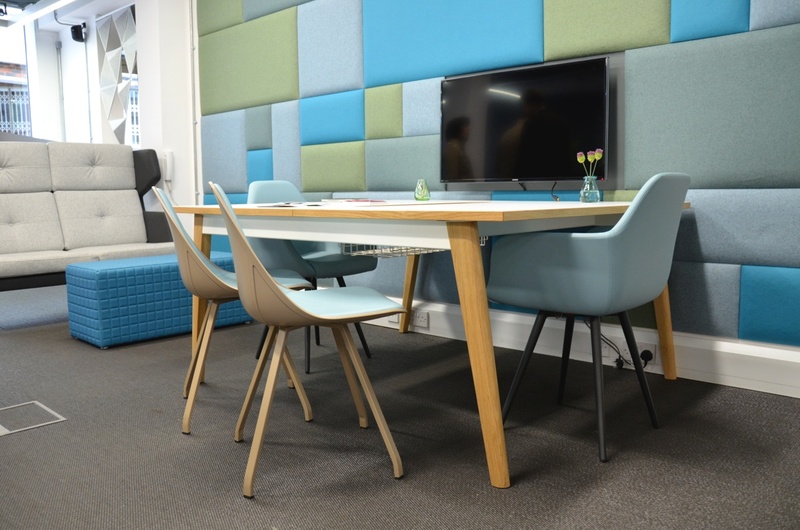 Complementing our agile workspace were intelligent technologies Integrated with our furniture to form intelligent working environment. 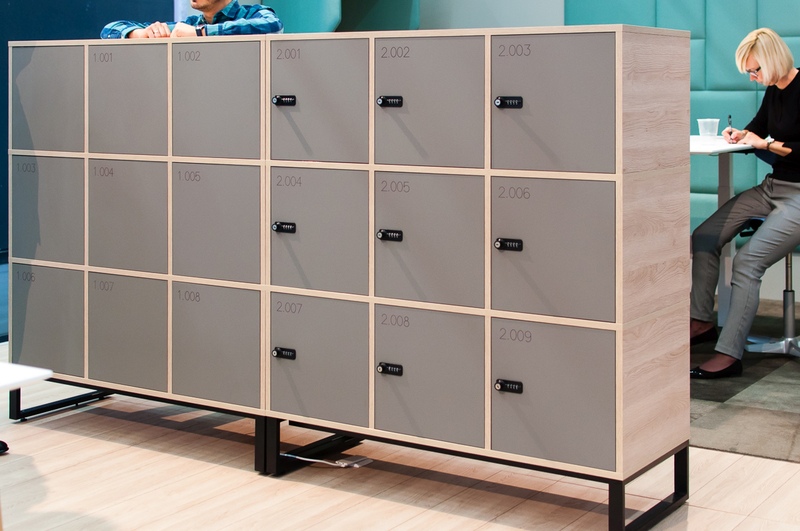 Presented together with our partners systems for booking lockers and conference rooms are based on RFID technology which is widely used all over the world. 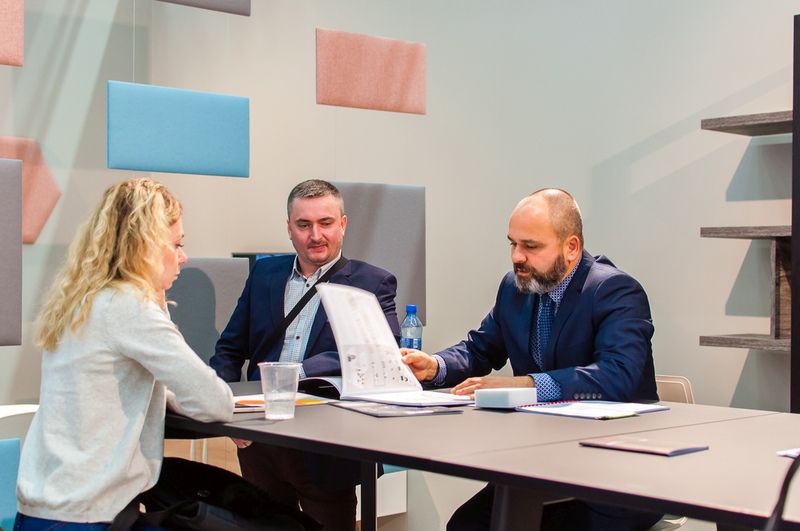 We would like to thank everyone who visited FURNIKO during ORGATEC 2016 for inspiring conversations and all warm comments on our stand and our new branding. 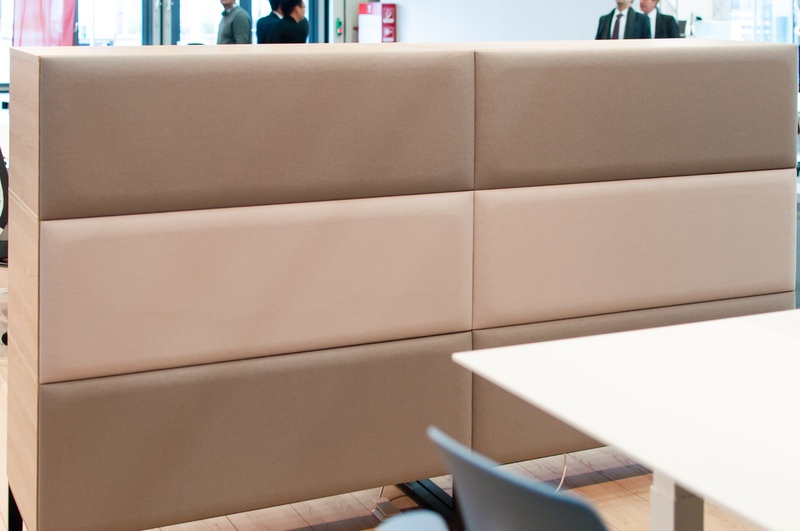 We have started a process of important changes in many areas of our organization. 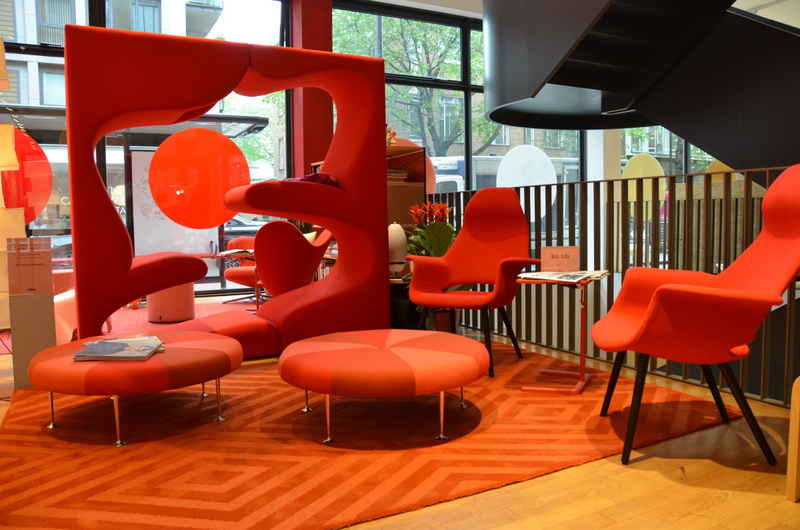 A foundation of these changes are our values, to which we stay true for over 25 years. 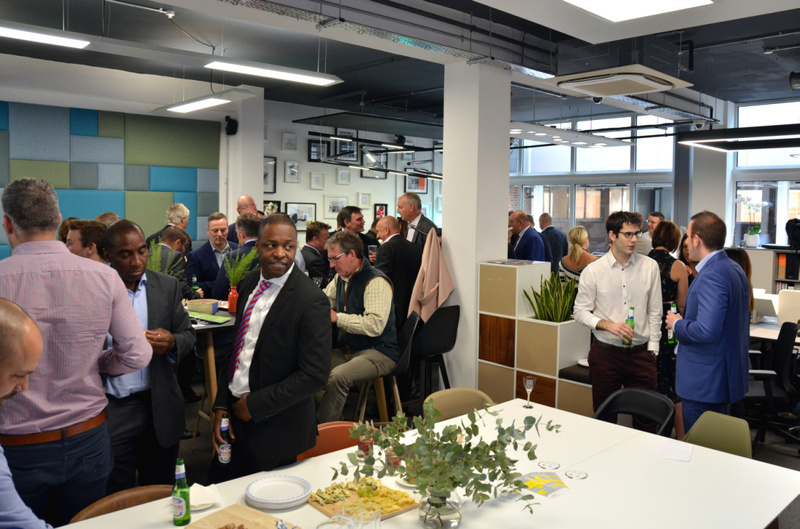 We are changing for our Clients and Business Partners so that we can be more effective at creating value added through our products, innovative technology and services. 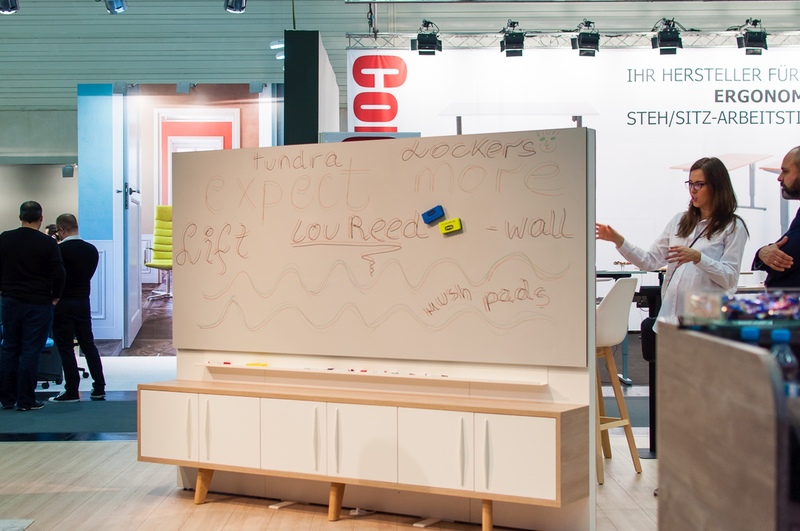 As per our credo “EXPECT MORE” we want to set new trends for intelligent workspaces. 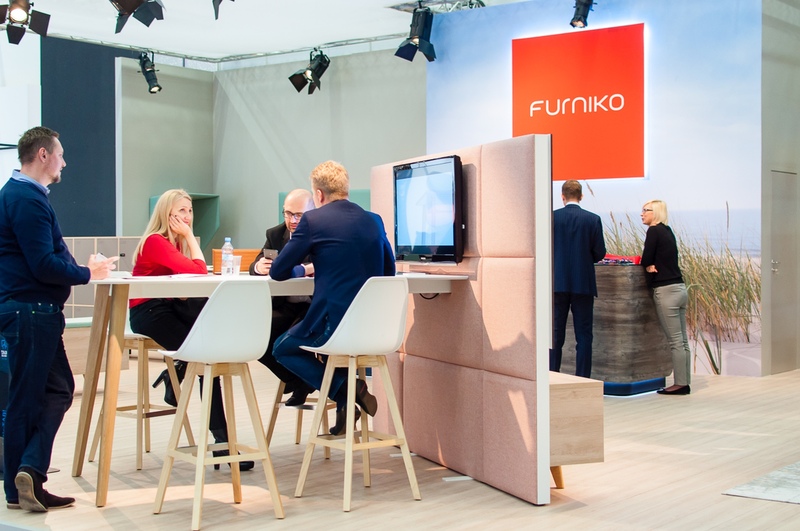 The starting point of the transformation we began is the change of FURNIKO branding. 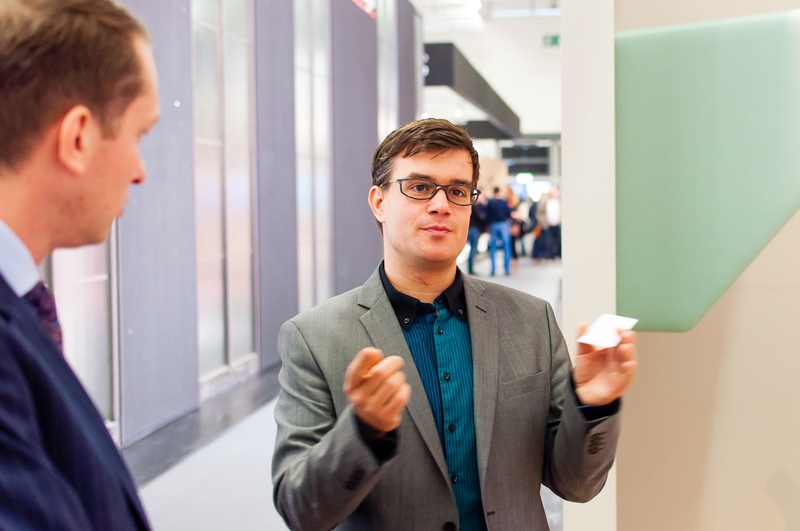 We spent last few months working intensively on that ambitious project. 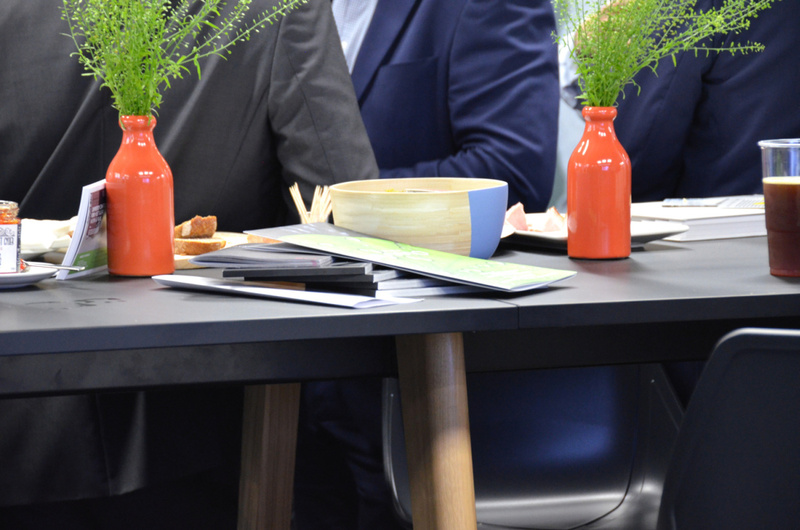 Our new logo, colour palette and typeface reflects all the key values that are important to us and which we would like to share with you. 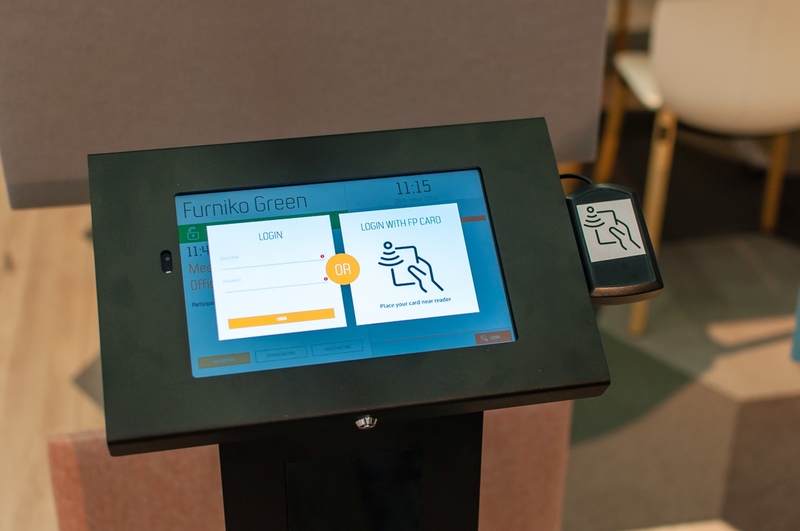 Next stages of FURNIKO transformation are a source of positive energy for us and a motivation for continuing our endeavour. 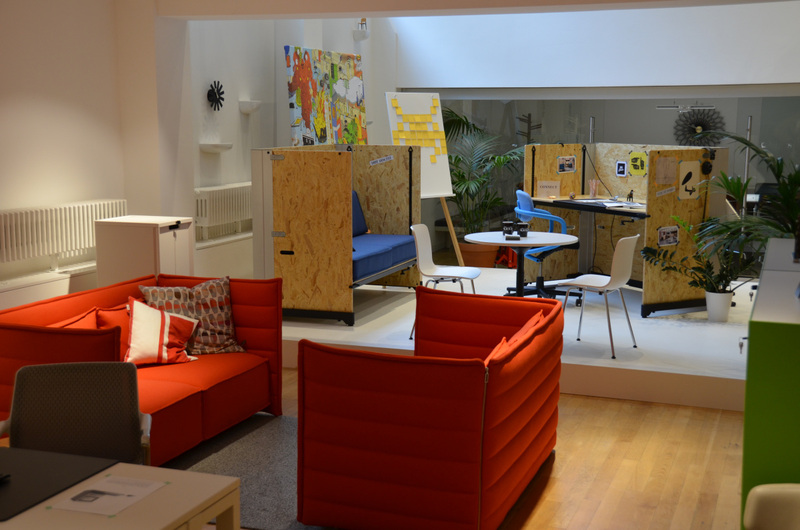 Soon we will inform you about coming key changes in our organization. 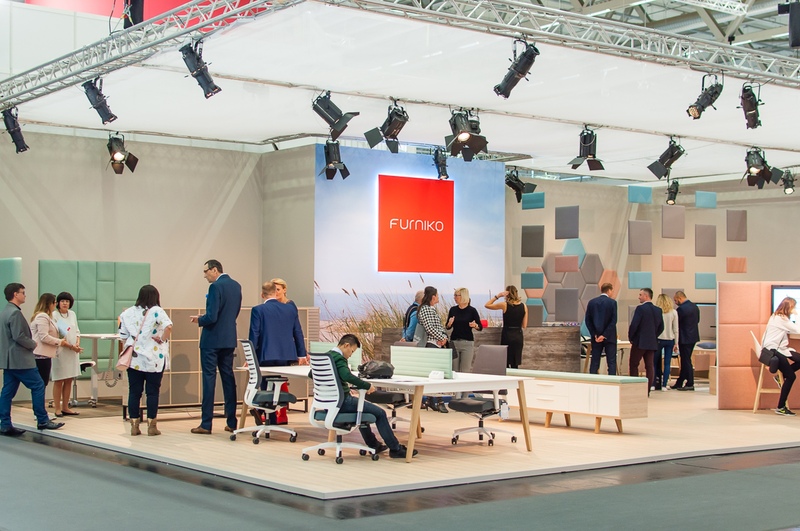 We believe that we are starting with you a new chapter in FURNIKO’s history and we want to thank you for being a part of this exciting journey! 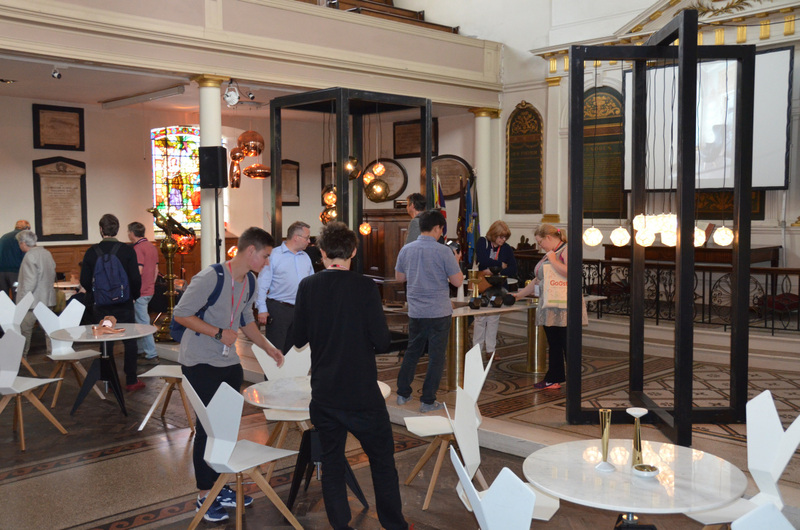 FURNIKO UK took part in the seventh edition of Clekenwell Design Week in London. 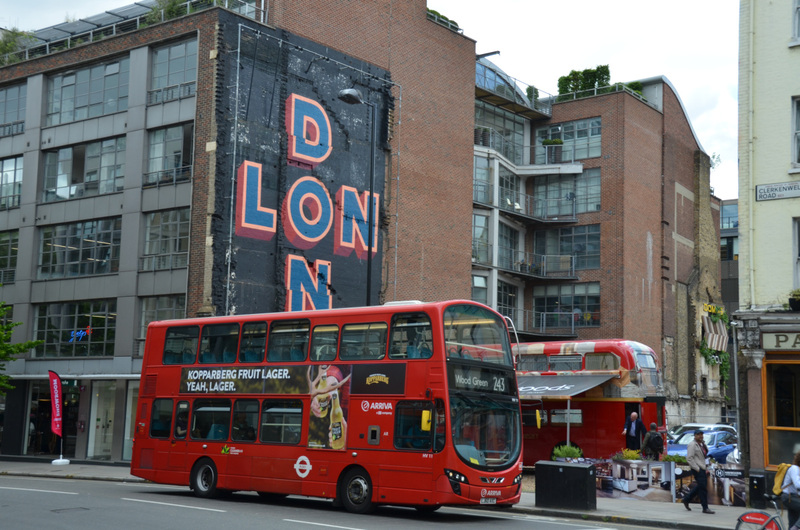 Since last seven years the East-Central part of London - Clerkenwell for days turns into European capital of design. 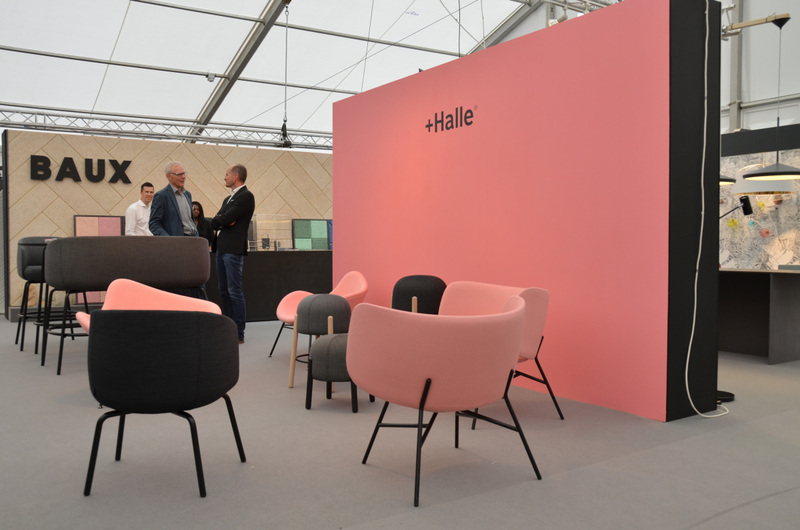 This festival attracts more visitors each year presenting even more interesting design installations, workshops, new collections and talks about design. 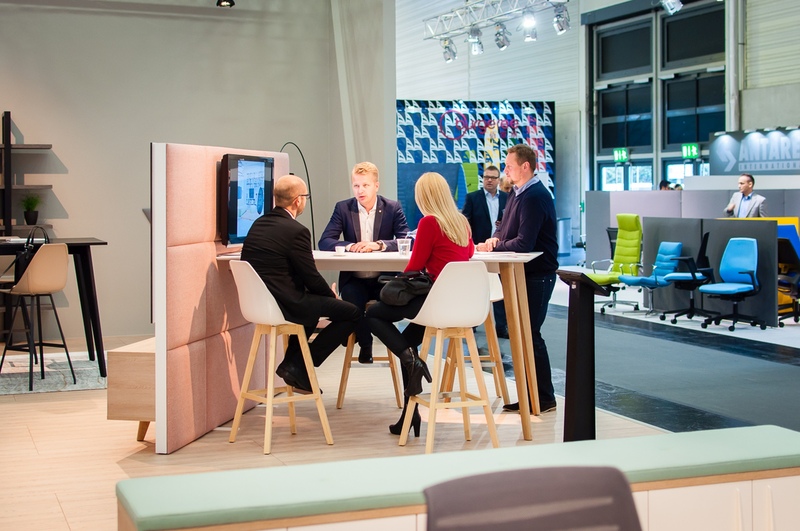 E-WALL – multitask media wall with Integrated high table. 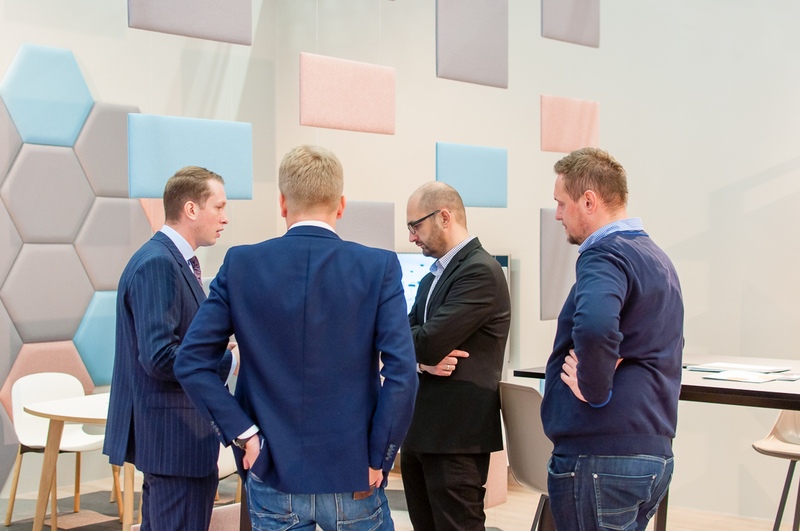 It suits the purpose of every project meeting with Integrated multimedia. 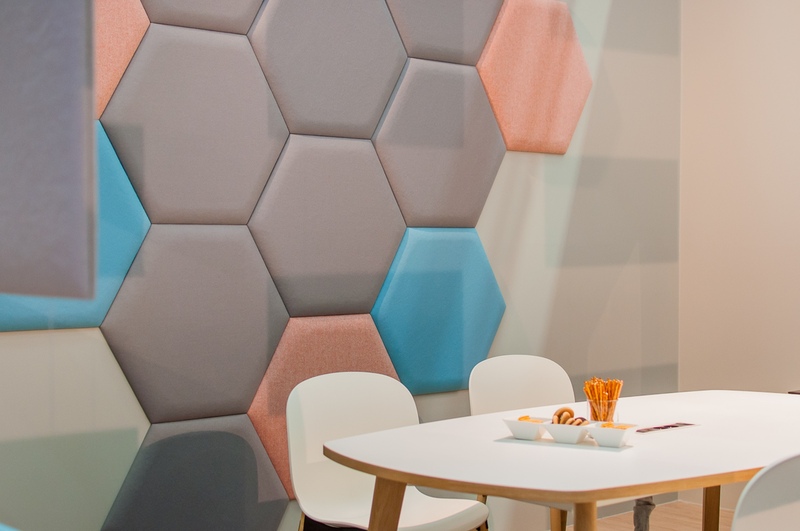 Additional acoustic pads mange sound absorption making E-WALL a perfect choice for open space offices. 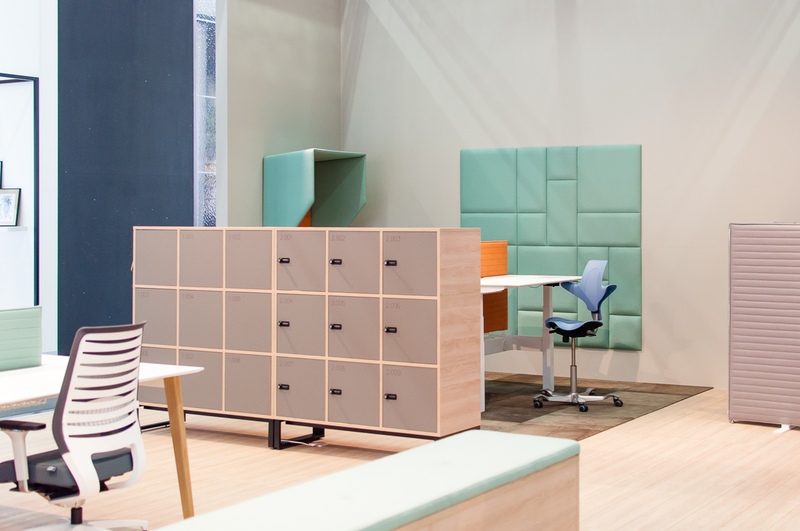 HAPPY HOUR – a diverse collection of high, low tables and benches dedicated to various zones within office designed with the idea of Eat & Meet, Work & Play. 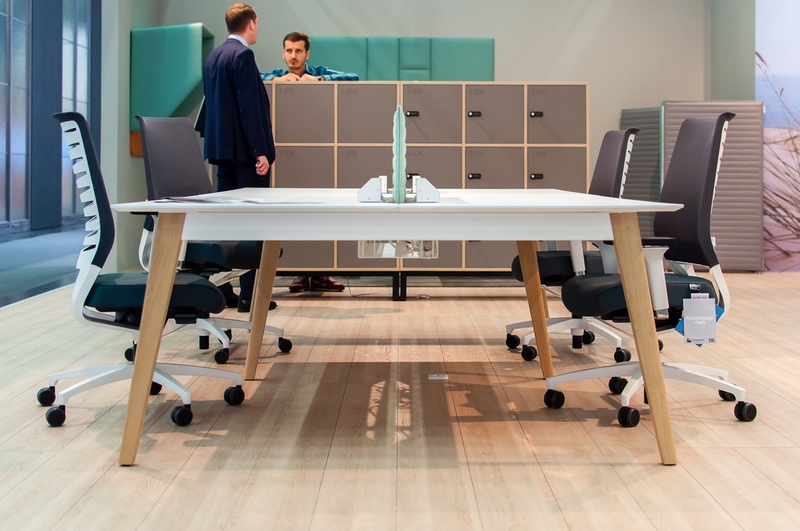 TUNDRA – a fantastic new collection dedicated for collaboration in the office. 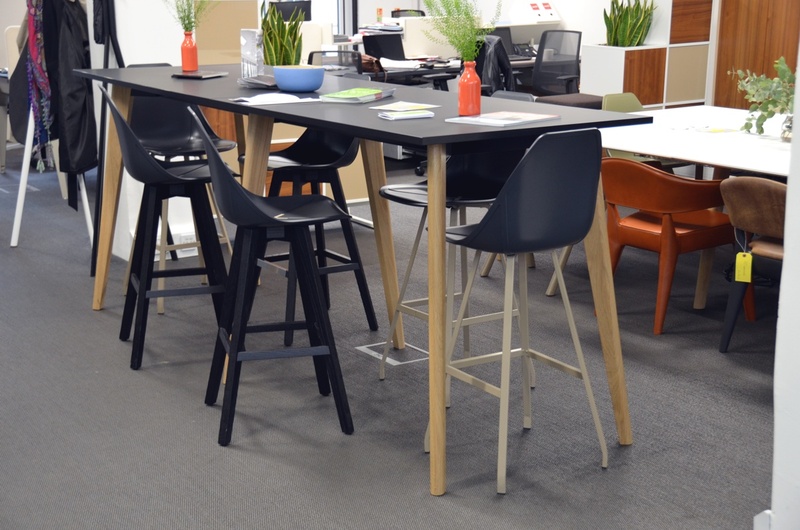 Wooden legs give the furniture a unique character and uncompromised Solutions enhance functionality and flexibility. 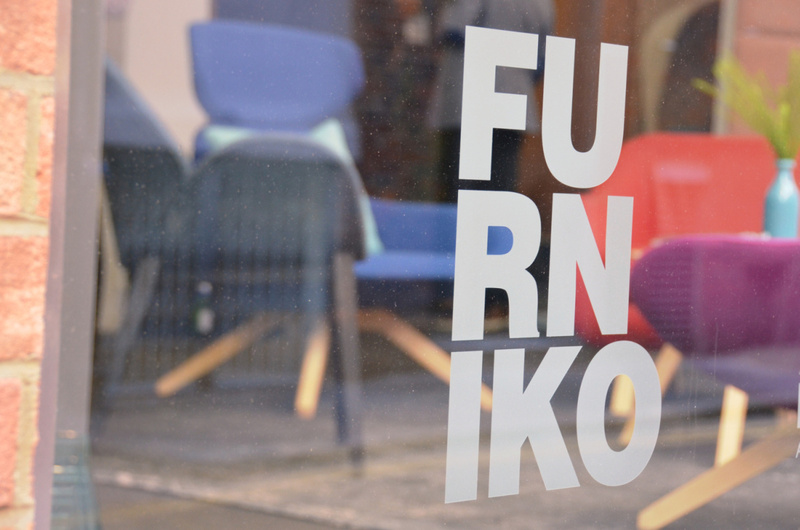 After the first day of Clerkenwell Design Week, FURNIKO UK invited many guests for an exclusive premiere of our new collections. 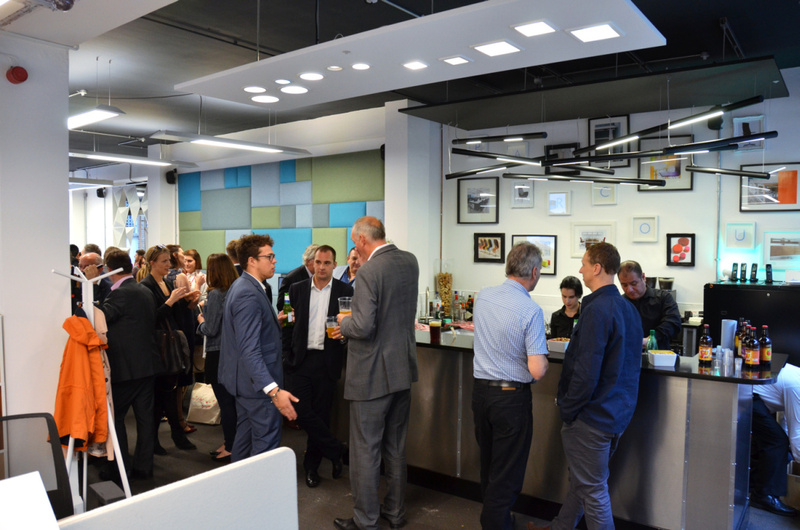 The event had an informal Clerkenwell style. 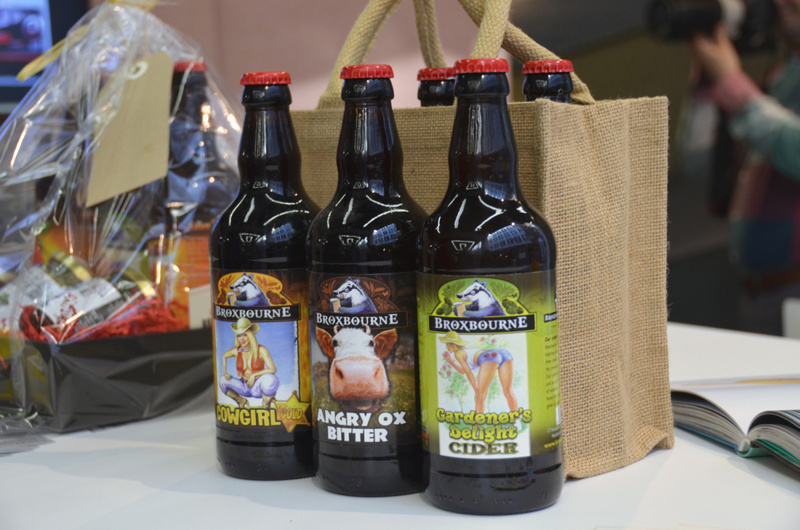 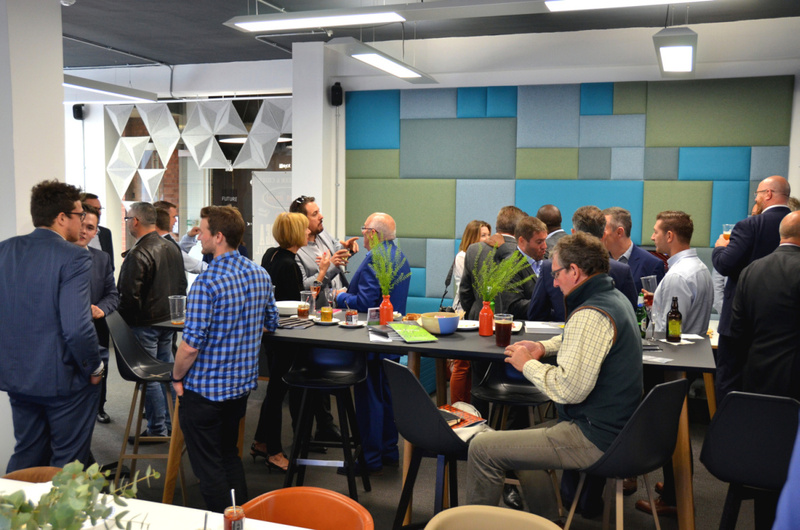 Guests had a chance to try delicious beers and ciders from a local micro-brewery managed by an architect. 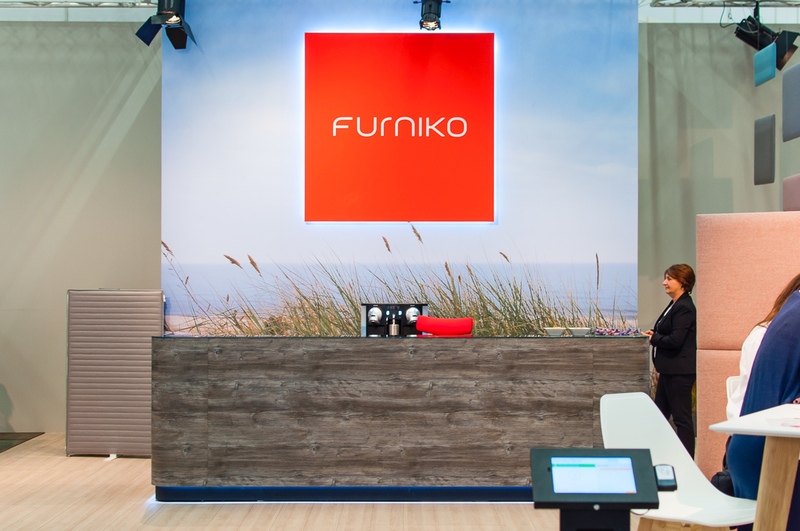 We would like to thank FURNIKO UK team for a great job getting the showroom and exposition ready. 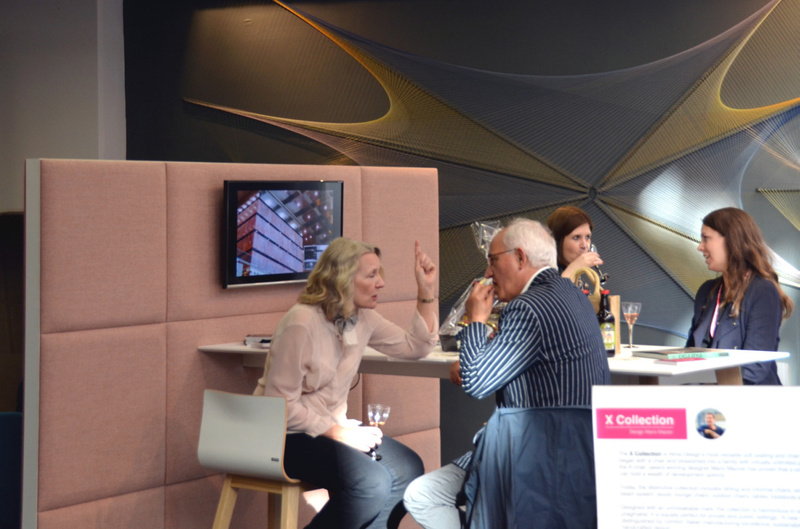 We of course thank all the guests for visiting and for all the kind comments on our latest collections. 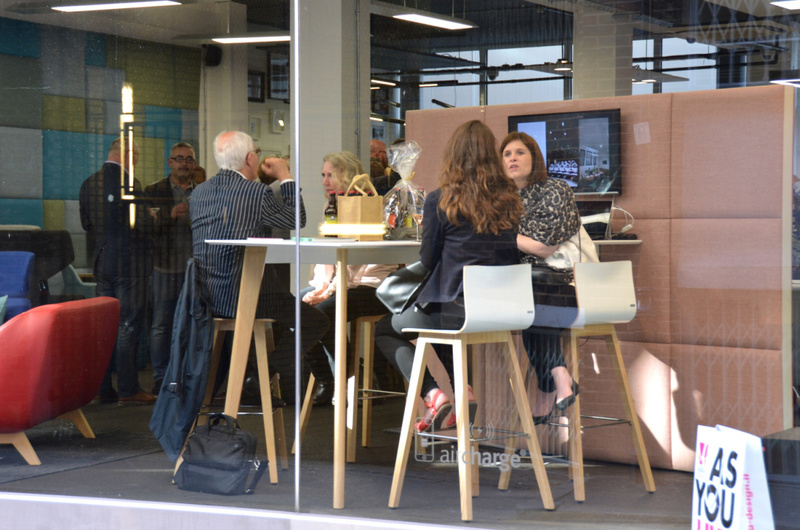 This year’s supporting events attracted real crowds of visitors. 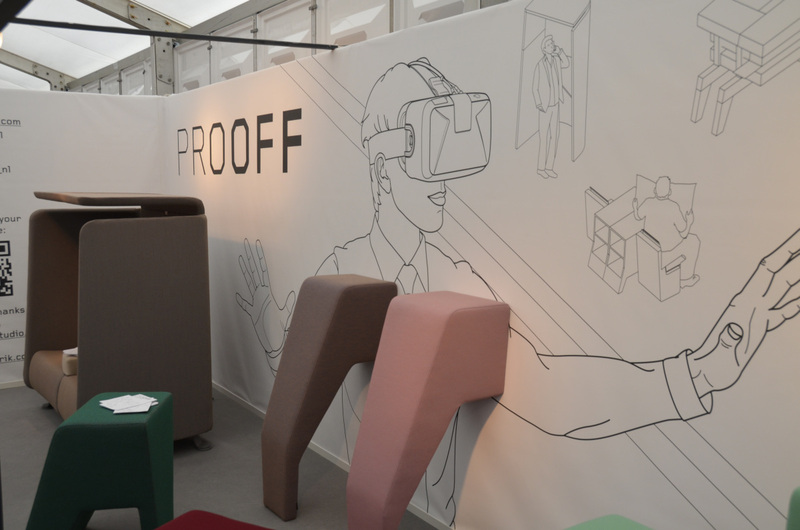 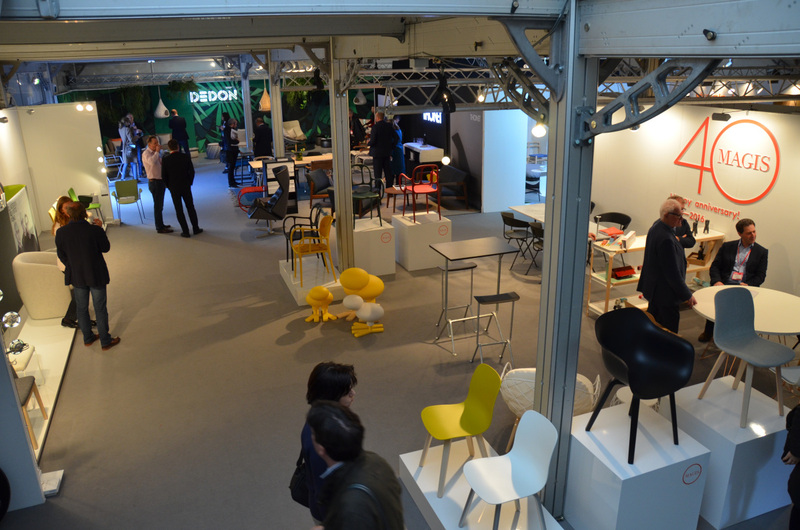 The iconic Design Fields exhibition was moved from the famous Farmiloe building to a green square Spa fields where latest arrivals from Petit Furniture, Dedon, + Halle and many others where shown. 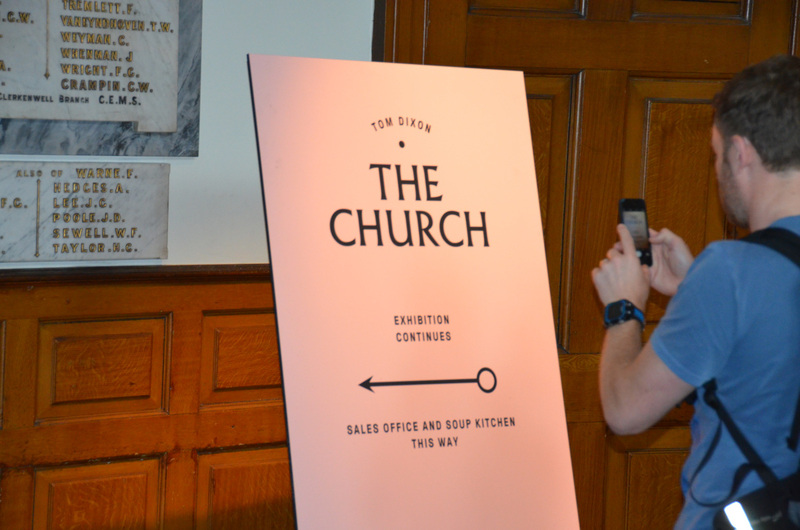 Other exhibitions worth extra attention are the British designers exhibition with beautiful pieces from James Burleight and Tom Dixions ceremonial show called “The Church”.